She Grrrowls – Feminist arts night in London featuring poetry, comedy, music and everything in between. She Grrrowls is a feminist arts night that features poetry, comedy, music and everything in between. "She Grrrowls is a ravishing, fierce and funny showcase of some of the best mouths in town." 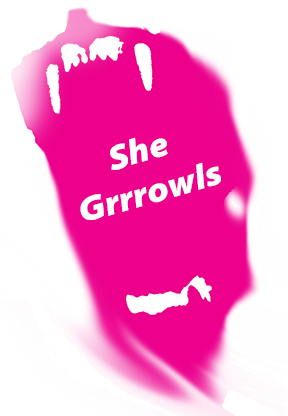 "She Grrrowls gives a platform to writers who need to be heard. It's inclusive and passionate and packed full of heart. It's always such an eye opening pleasure to attend." "There was a feeling of ‘yes-I-want-to-change-the-world’ in the air and it’s hard to imagine anyone left feeling angry or depressed about social injustice, since the performers conveyed their social agenda with just the right amount of optimism and hopefulness." "Excellent event put on with thoughtful and interesting acts all with something unique to bring to the table."